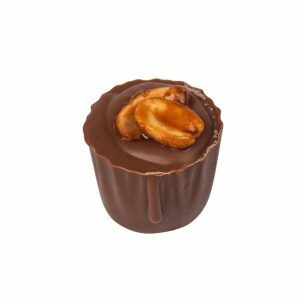 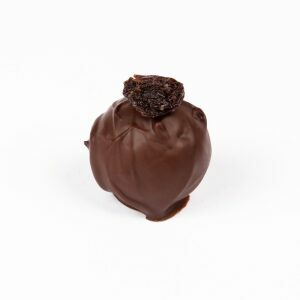 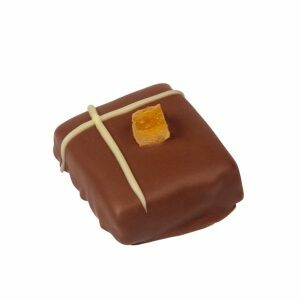 If you haven’t yet experienced our luxury handmade chocolates, now is your chance! 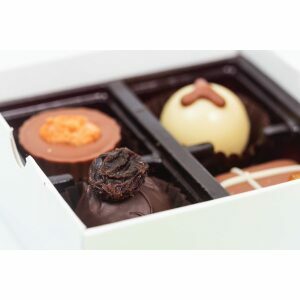 For a limited time only we are offering four of our finest chocolates for only $12, plus delivery to anywhere in Australia. 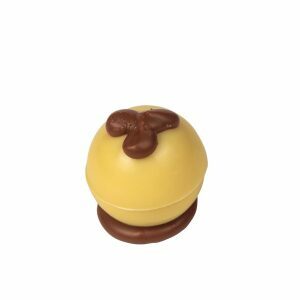 Featuring the Peanut Crunch, Finger Lime, Orange & Hazelnut and Run & Raisin.